Grade one student, Cole Rant, will enter next month's 2013 Scotiabank MS Walk with the memory of another Victoria West Elementary School student on his mind. Cole was never in the same class as Barri Ann Perry. They never had the same teacher, never shared a school computer or played together outside at recess. 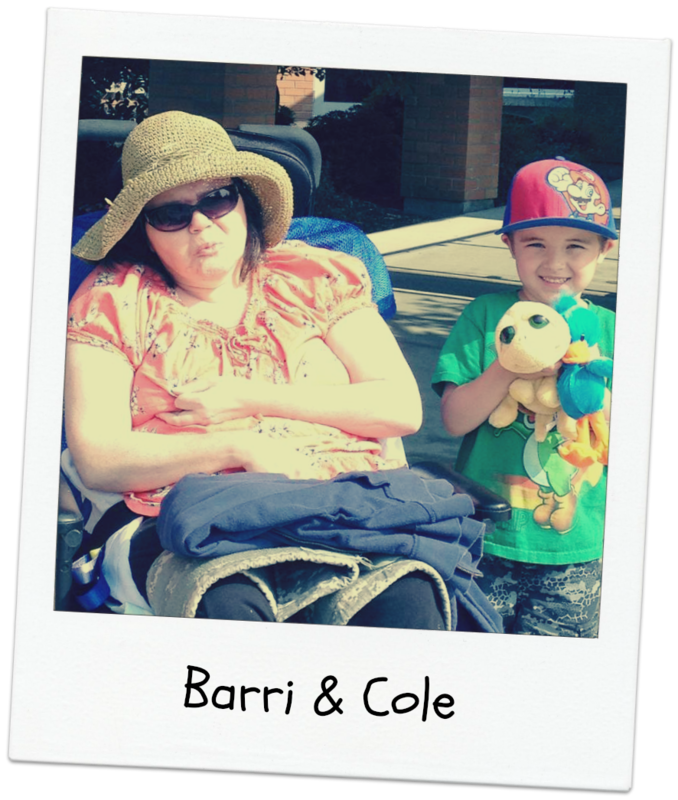 But they shared something that is somewhat uncommon among students of the same elementary school - Barri was Cole's grandmother. Barri attended our school as a young girl from 1967 to 1974, from kindergarten through grade seven. She went on to have two young girls of her own and eventually become grandmother to young Cole. Known for her feisty personality and love of family and a good gossip, Barri lost her life last month at just 51 after a 13 year journey with Multiple Sclerosis. On April 14th, Cole will put one foot in front of the other in memory of his grandmother. He'll be joined by friends, family and other students of Vic West Elementary to raise money and awareness about MS. In the coming weeks, a loonie and toonie drive will be held to support Cole. In the meantime, you can support him by donating to his team - Barri's Buds - at www.mswalks.ca. 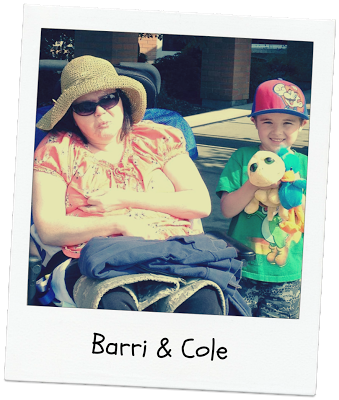 If you would like to join Cole in his walk or have any questions, please contact his mom, Brianna, at 250 589-6634 or by e-mail at bananap@live.ca. For more information about the 2013 MS Walk, visit www.mswalks.ca. The PAC wishes Cole great success with his MS Walk! You make us all proud! Moksana Yoga donates yoga mats!